Long of hair and short of money? We know the feeling. 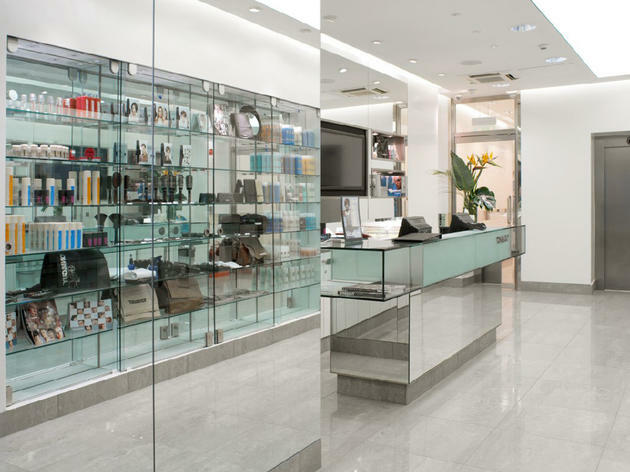 Fortunately, there are many cutters in the capital who are happy to give you a free or very cheap styling session from one of their trainees. 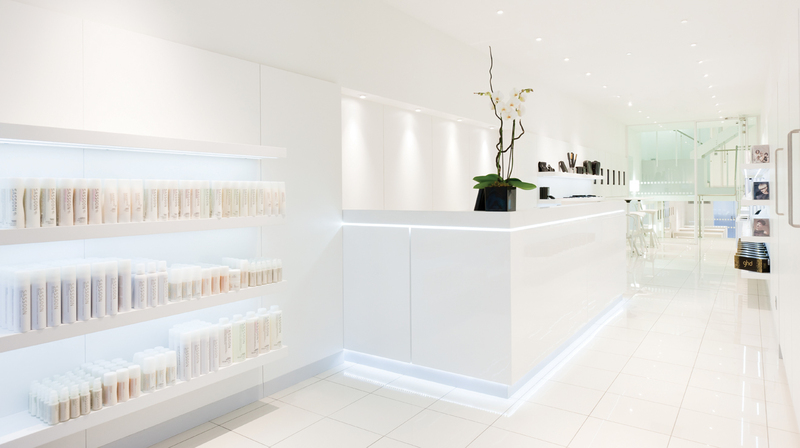 These appointments are not as scary as they sound – they are always supervised by a senior stylist, and come with a blow-dry to boot. 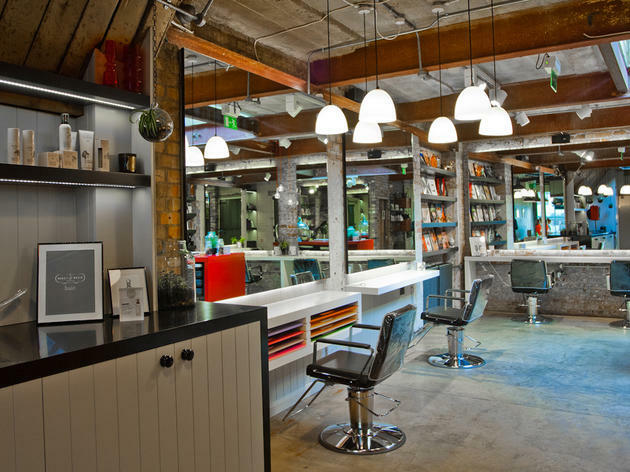 It's the perfect way to get a hair cut in luxury surroundings without having to shell out – and proof that sometimes there is such a thing as a free lunch. Or at least, a free short back and sides. 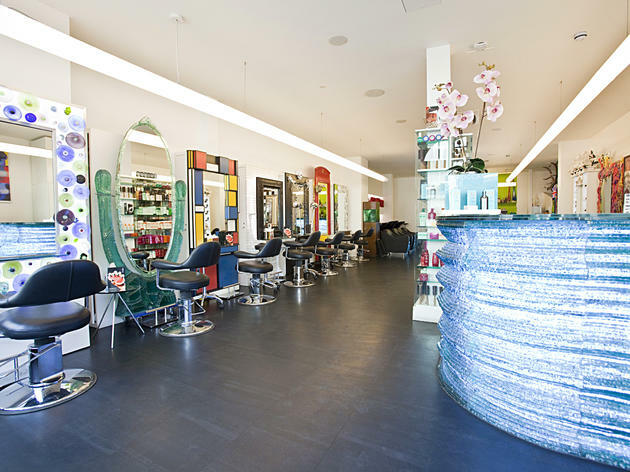 The lively King’s Road branch of this smart west London salon chain offers haircuts free of charge but there’s a small charge of between £10 and £25 to cover the cost of colouring. 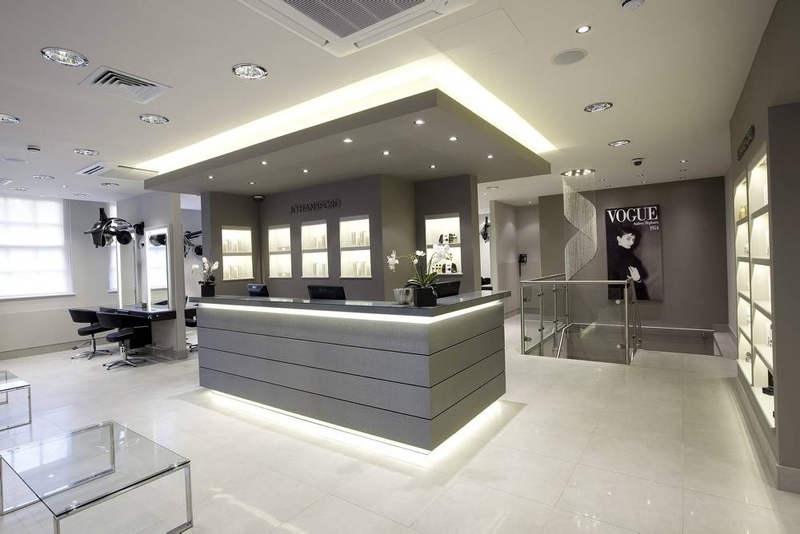 Bookings can be made online only and make sure you choose the right day for your hair length. Check back in January for their updated schedule. 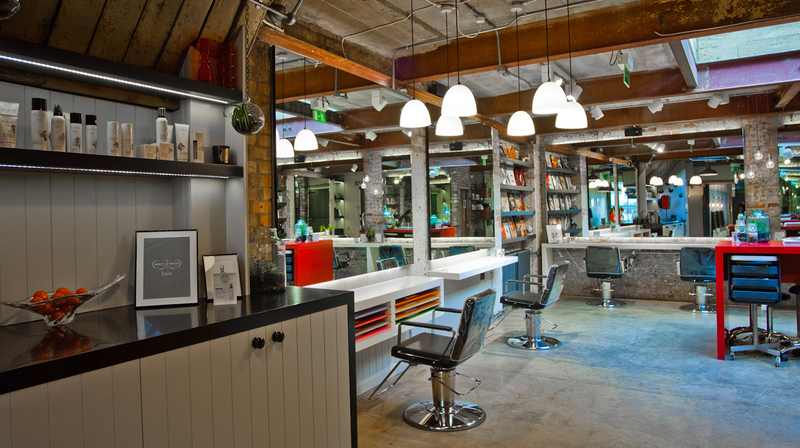 If you want a cut or colour at this laid-back but ultra-professional salon book in for a free haircut and £20 colour. The salon doesn’t have set model nights as such so just call to see when they have a slot with a junior available. 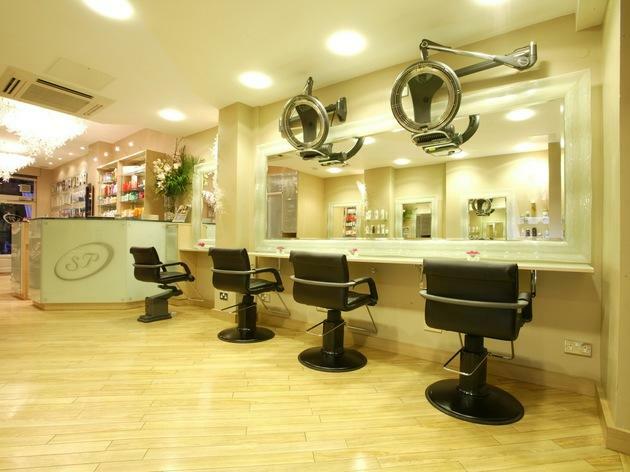 Venue says Multi-award-winning London salon. 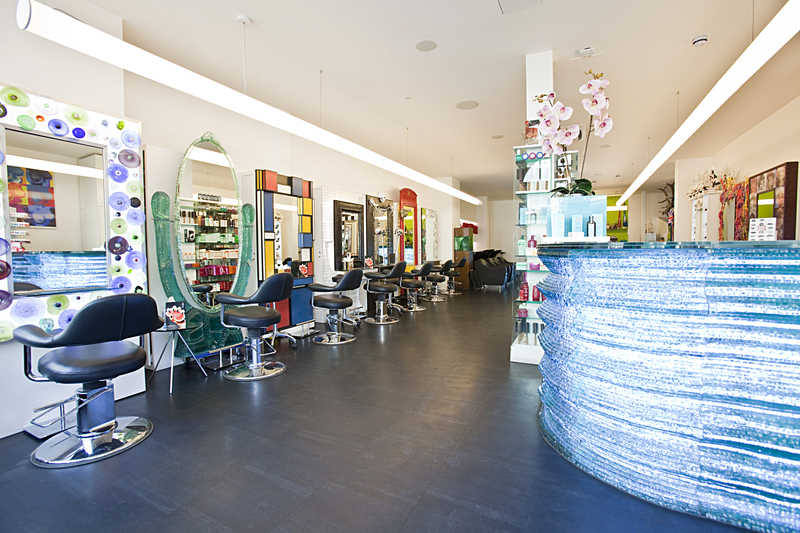 Quoted by Time Out magazine, 'one of the most relaxing salons we’ve ever experienced'. 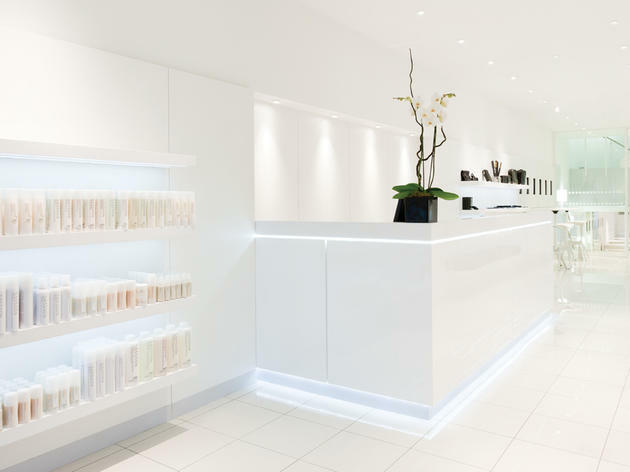 No need to be intimidated by the A-Lister clientèle and cool minimalist décor of this salon – it’s ultra friendly and you can get your haircut free with one of the assistant stylists (colour with an assistant will set you back £15-£20). Just register your needs by emailing modelsforwam@gmail.com and the model booking team will be able to assist. Please note, all bookings for a model appointment must be placed through the email. 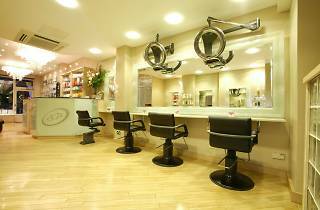 Venue says Welcome to our acclaimed, award-winning salon Windle & Moodie in Covent Garden, London. 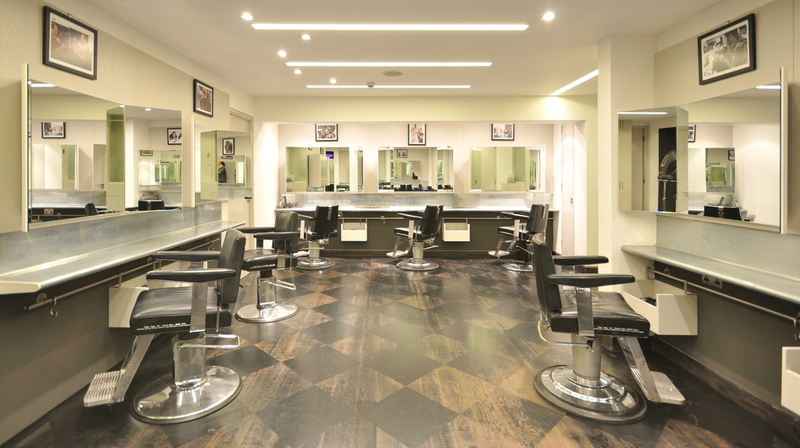 A long-time favourite with hard-up students looking for a good hair cut on the cheap, the Toni and Guy Academy delivers cuts and colours by trainees from Monday to Friday at 9.30am and 1.45pm. Allow three hours for a cut and four hours for colour. Haircuts cost £5 and colour from £20 to cover costs. This vast hairdressing school on Brook Street has been training top snippers for decades. 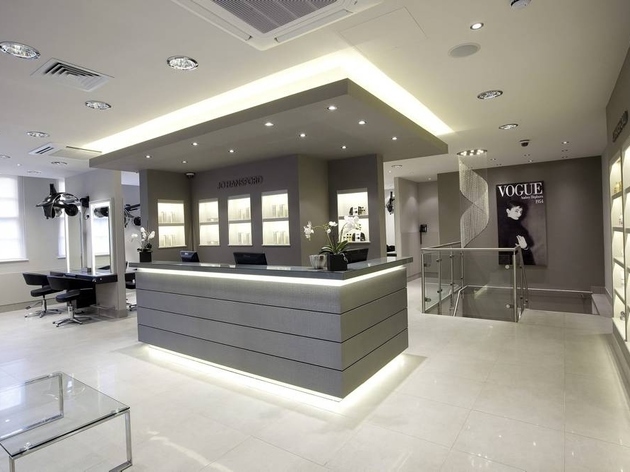 You can book in for a model appointment between Mondays and Fridays at 9.30am and 1.30pm. Allow three hours for your cut. The services isn’t quite free – as with other training schools, there’s a small cost to cover fees with cuts from £5 and colour from £13. 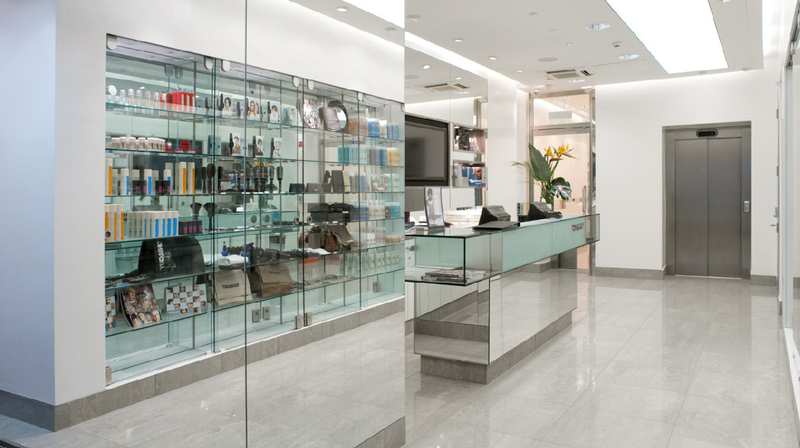 Model night is Tuesday from 5pm at the Shoreditch branch of this excellent, independent hair boutique but you need to email and register your requirements – a trainee will call you back when they need your barnet to test their skills. Make enquiries by emailing models@percyandreed.com. Be warned, they might want to see a pic first so make sure you've practiced your angles. 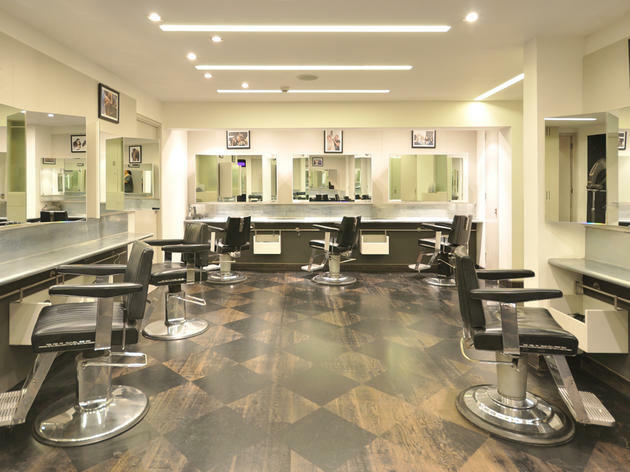 London’s best-reputed colourist hosts training school two nights a week – colour is on Wednesday nights and styling on Thursdays, while they are not technically free of charge – a colour will cost between £20 - £35 and a cut will be £10 – this service is heavily discounted. Those wanting colour will need to have a patch test at least 48 hours before.